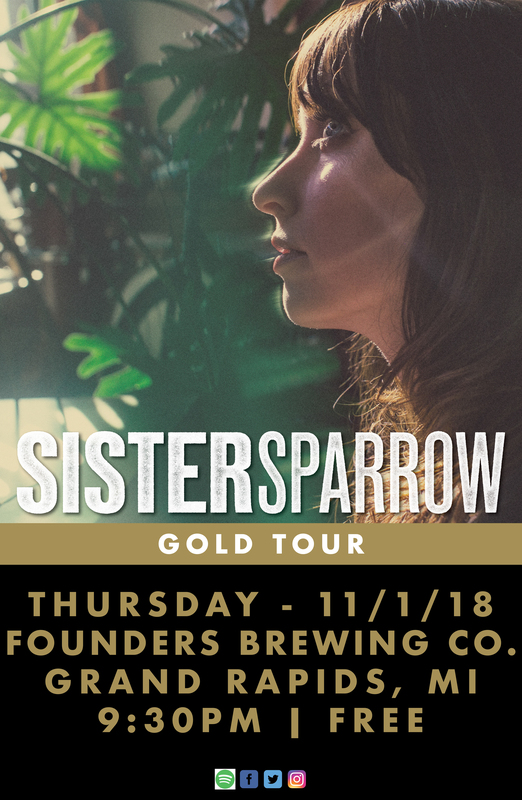 Sister Sparrow & The Dirty Birds - Founders Brewing Co. In the years since, the group has teamed with producer Randy Jackson for their debut EP, performed hundreds of shows and made their national TV debut on the Today show. They’ve released three full-length studio albums, including their most recent studio pass, the acclaimed The Weather Below.